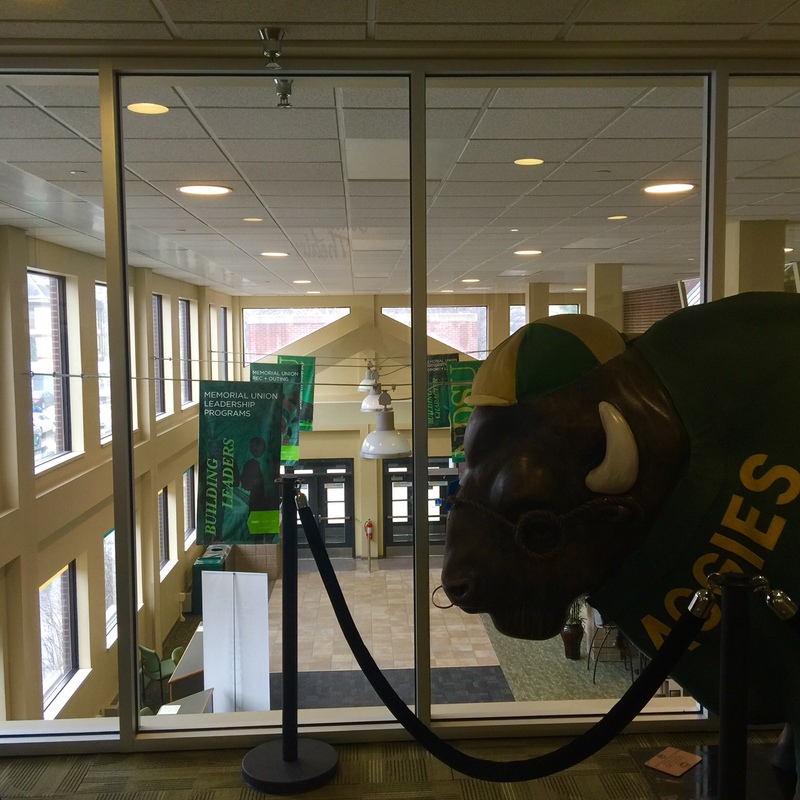 The ND Cyber Security Conference is held during Spring Break at NDSU. The Conference brings together cyber security professionals, students, and anyone interested in learning about cyber security. It’s a rare opportunity to network with K-12, university, private sector, and government professionals. Below are books and websites that were mentioned during the conference. 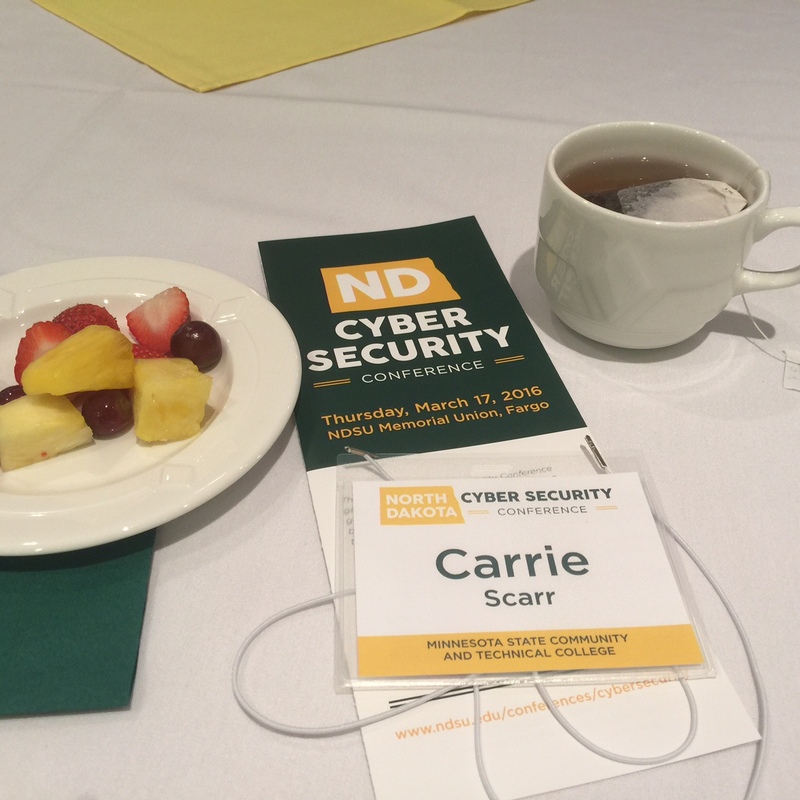 Posted on March 18, 2016, in Uncategorized and tagged Cyber, ND Cyber Security Conference, NDSU, Security. Bookmark the permalink. Leave a comment.